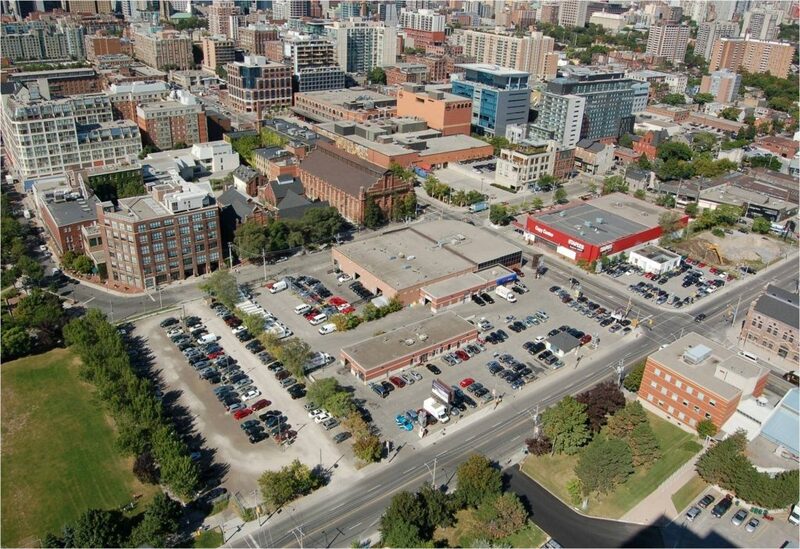 The whole site is now, again, in public hands (City of Toronto and the Ontario Heritage Trust) and while the heritage of the First Parliament site is understood, much planning and consultation needs to be undertaken to determine how exactly the site will be used. The First Parliament site has the potential to host a variety of public uses. So far, Toronto City Council has only committed to build a new Toronto District Library on the site. A new library will replace or supplement the existing St. Lawrence Public Library Branch. The new library building will have a floor area of about 2,400 square meters (25,000 square feet). That amount of space represents only a portion of the First Parliament site. The SLNA in general and the Heritage Committee in particular are participating in these discussions.